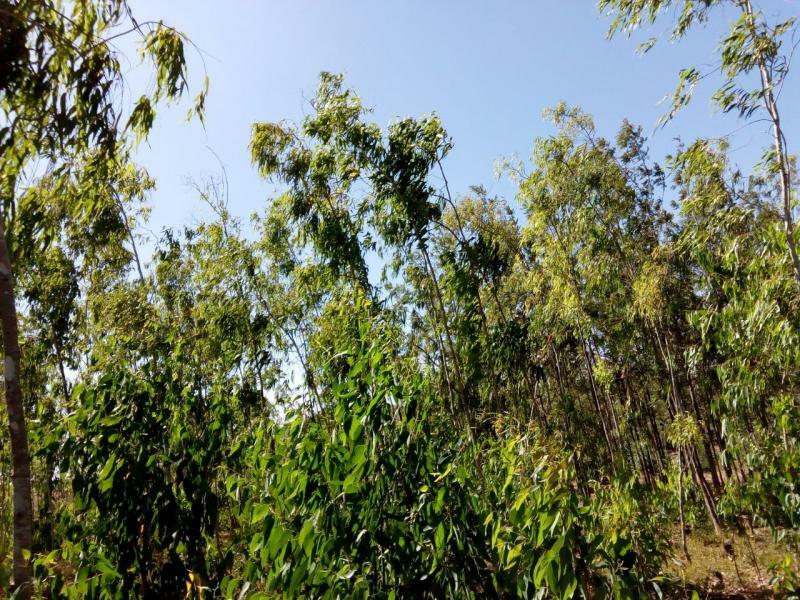 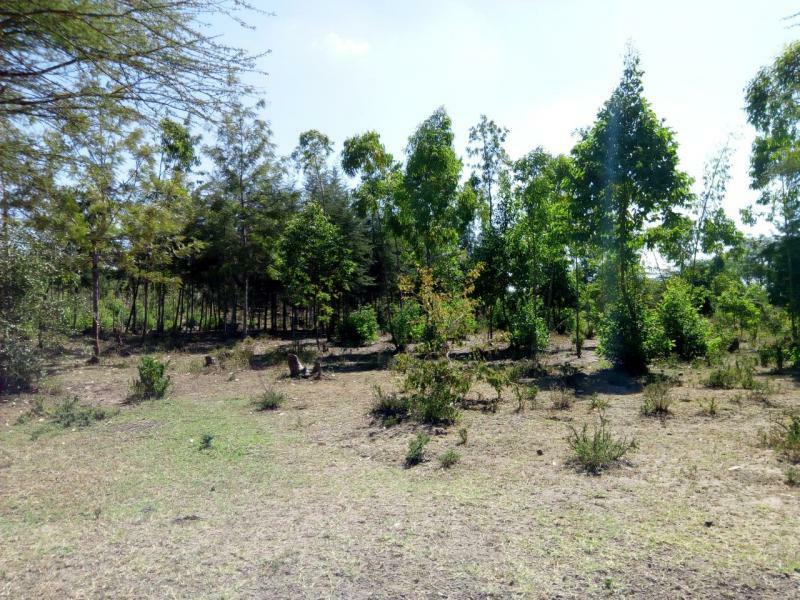 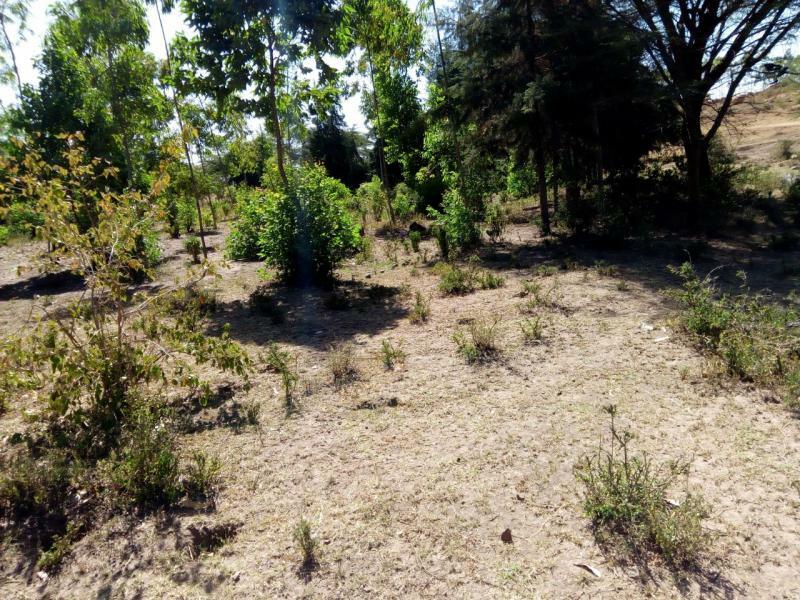 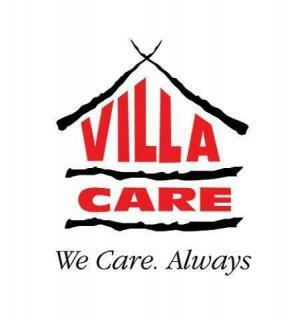 This is a fantastic opportunity to own 5 acres land for sale in Rongai, Tuala area. 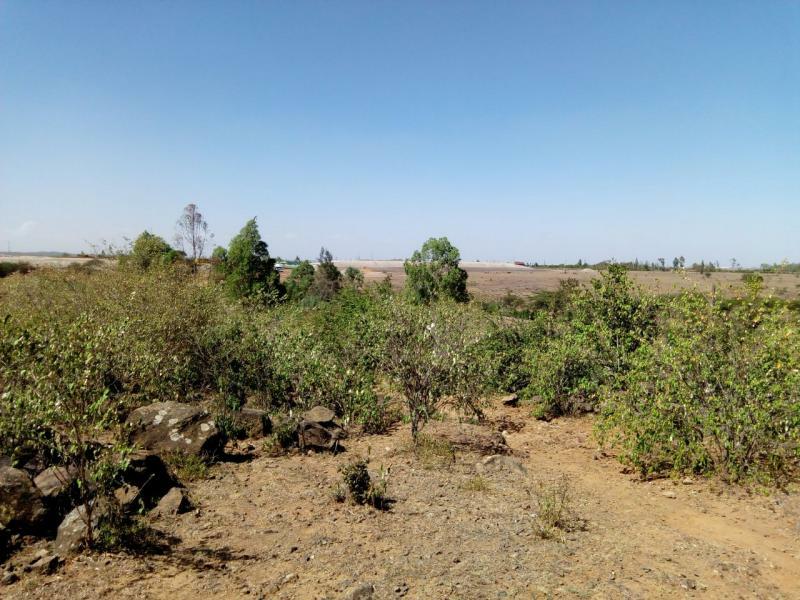 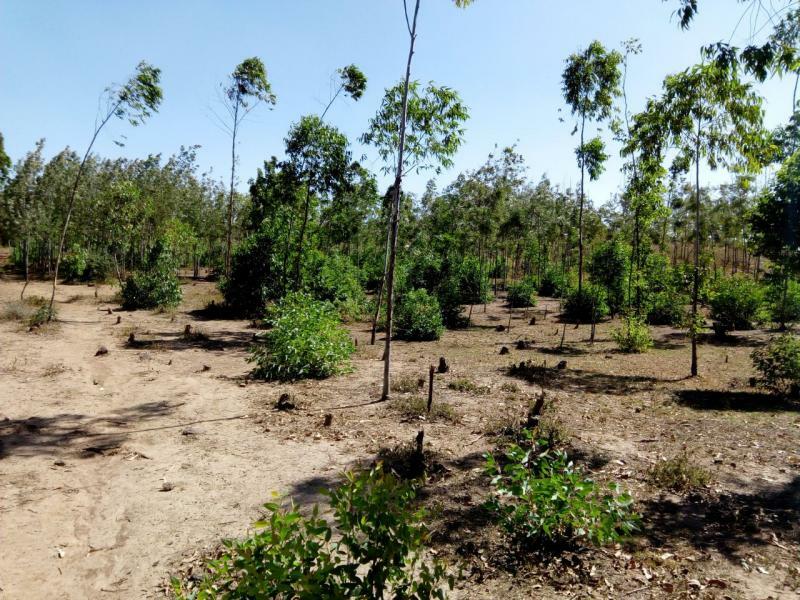 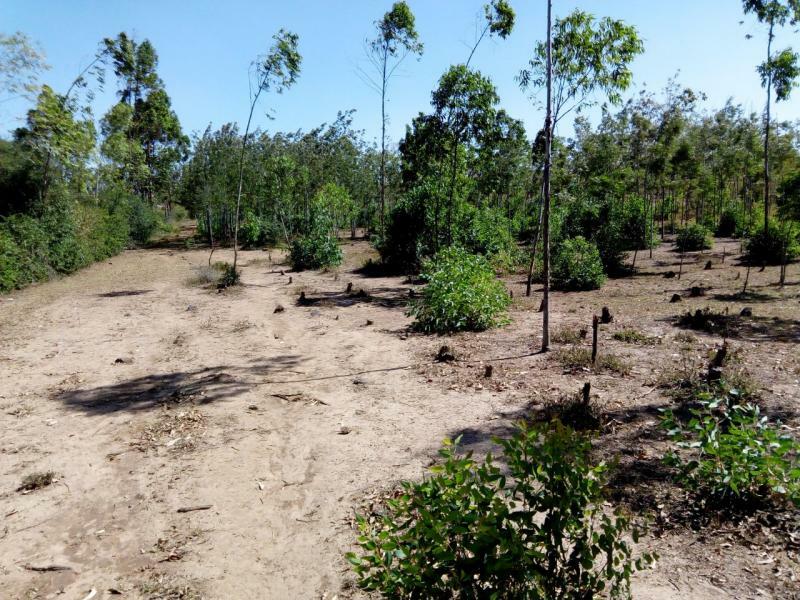 This prime parcel of land is ideal for residential or commercial development since it is overlooking the Tuala SGR station that is under construction. 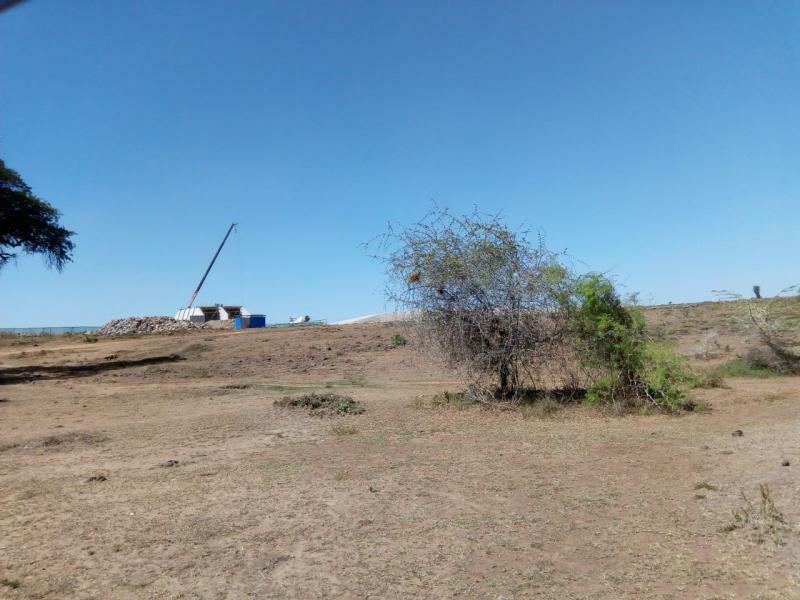 Amenities; Electricity, SGR station in the vicinity and opened up infrastructure. 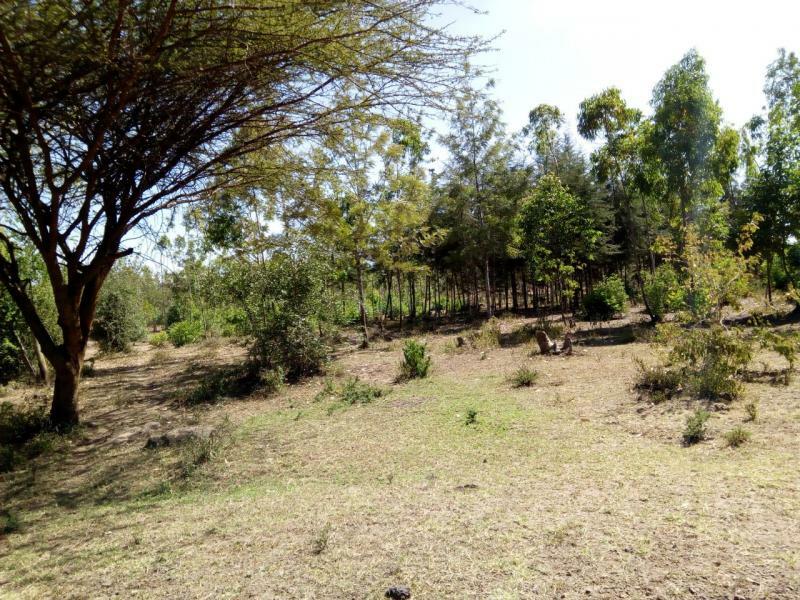 1/4 ACRE PLOT FOR SALE IN SYOKIMAU,KATANI RD.